It comes a time when every operating system needs to update in order to keep up with requirements. Apple and Google are the two giants which have always tried to revolutionize the tech market and improve their systems for offering their users awesome features. So far we have seen previews of Android P and iOS 12, the latest version of Google and Apple operating systems. The bravest and most curious users could even try their beta version, so now we know that they’ll have a pile of new features. 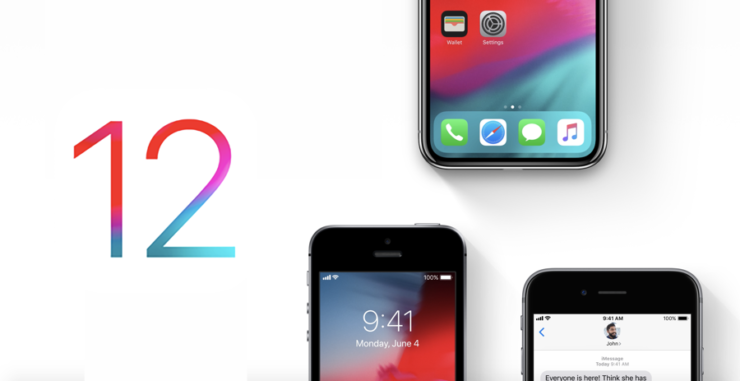 It looks like both Android P and iOS 12 will be launched in a few months, so let’s learn more about them. When it comes to their distinctive look, both systems keep the same note, so the updates don’t make significant changes in that area. However, other characteristics have been modified in a notable way. Apple and Google are trying to make people spend less time using their smartphones, so now they are introducing some tools that will contribute to managing our mobile addiction. Thanks to these features, people will know the amount of time wasted by using the phone and will be able to limit this time. 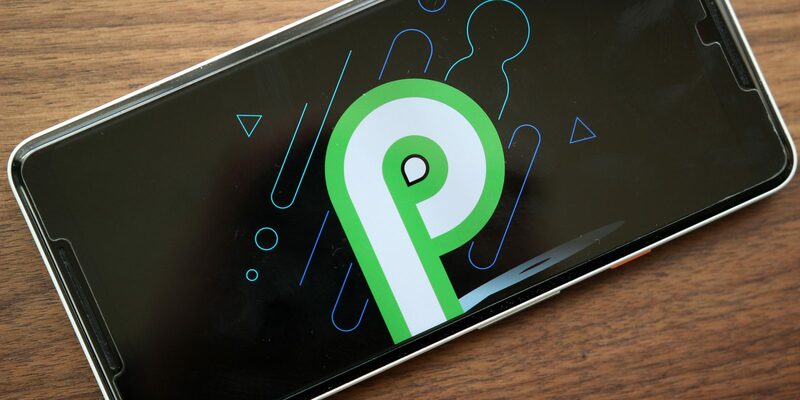 Android P shows how many times you’ve unlocked your phone, the time spent using apps and the number of alerts in the Dashboard. The same place allows them to limit some usage. Within the iOS 12, the ”time spent on the phone” measuring tool is called Screen Time and works in a similar way. 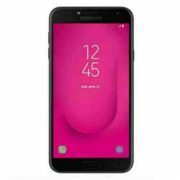 This section seems to be ruled by iOS because they have improved their native apps, while Android seems to have kept their old ones. Just as an example, we will mention FaceTime, which is receiving the possibility to make group video calls and the new Memoji recently added to iOS 12. Memoji gives users the possibility to turn themselves into a cartoon caricature for their message. Also, newly added stickers and filters are waiting to be discovered. App Actions from Android P predicts what you want to do next and Slices, which provide users shortcuts into an app. Improved Google Assistant joins the team, but the update is happening separately to Android. iOS 12 comes with Siri Suggestions, which works similar to App Actions. Also, you have the possibility to create your own Siri shortcuts by grouping several actions in one voice command. We’ve only mentioned a few features, but there is more to be discovered within the new operating systems. Until they’re launched, look for more information on each and learn more about what they can offer.